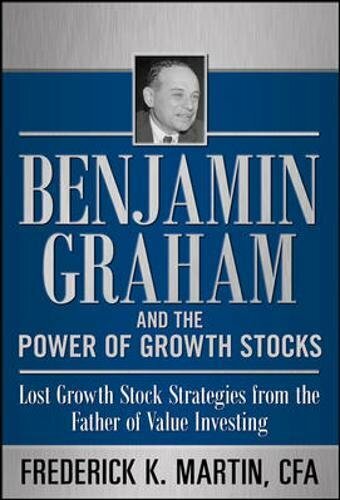 A man who does not read good books has no advantage over the man who cant read! 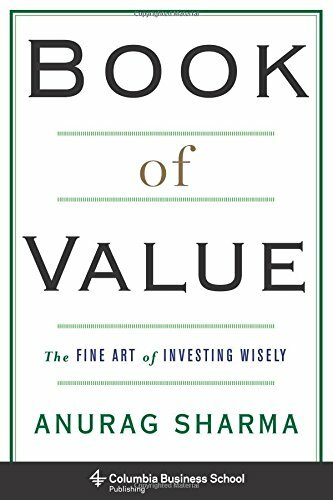 Knowledge is power, and investing in more knowledge is something every single investor must do. 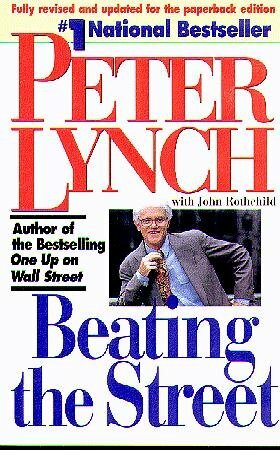 Most ultra-successful people have in common? 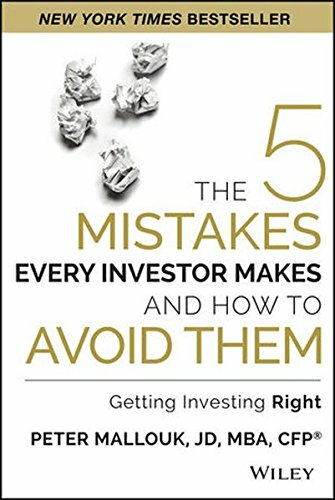 They read. 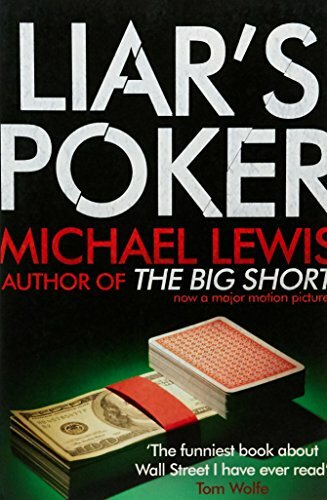 A lot! 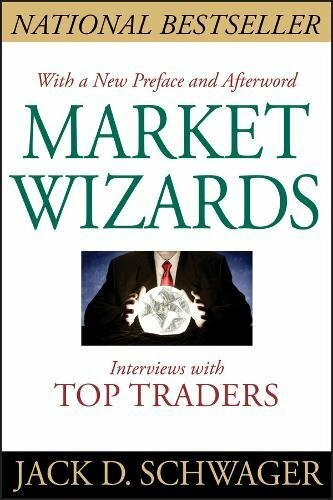 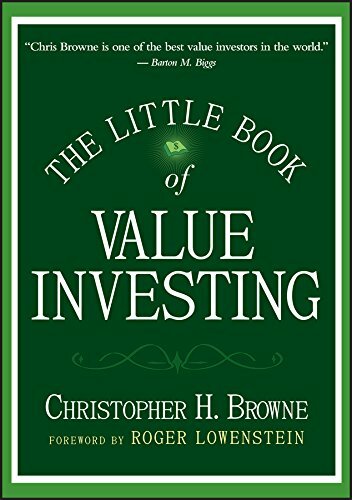 Here in this section we have collated a list of best books on investing, which we believe should be in every budding or established investors personal library. 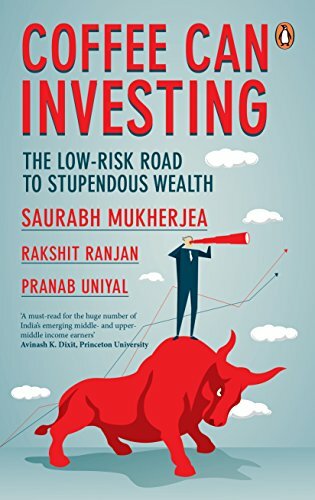 We are sure reading these books would be best investment you ever made! 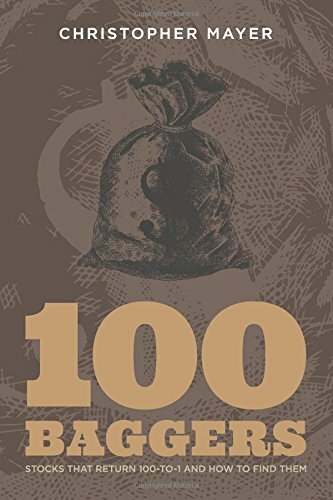 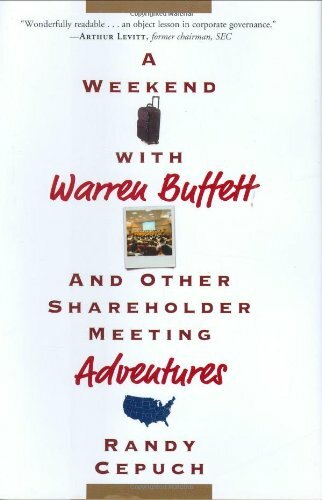 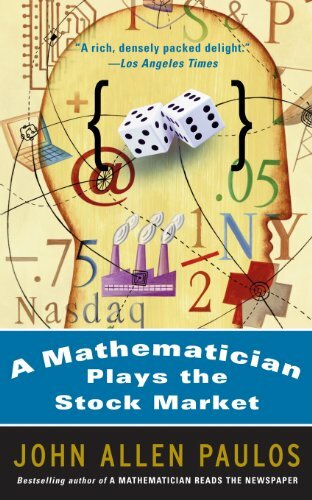 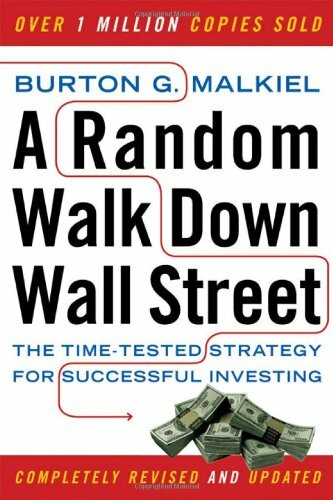 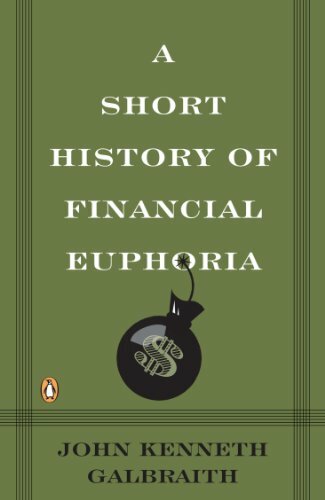 100 Baggers: Stocks That Return 100-to-1 and How T..
A Random Walk Down Wall Street – The Time – Te..
A Short History of Financial Euphoria (Penguin bus..
A Weekend with Warren Buffett: And Other Sharehold..
Benjamin Graham and the Power of Growth Stocks: L.. 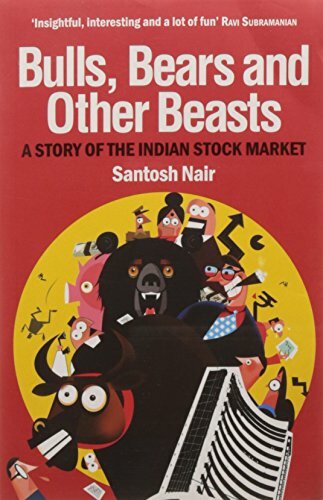 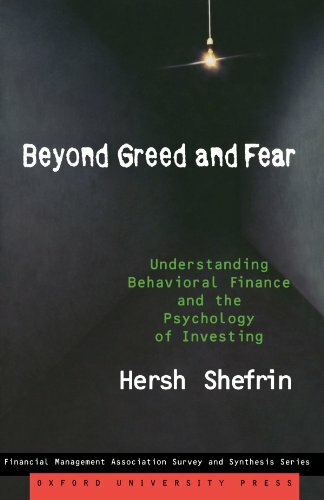 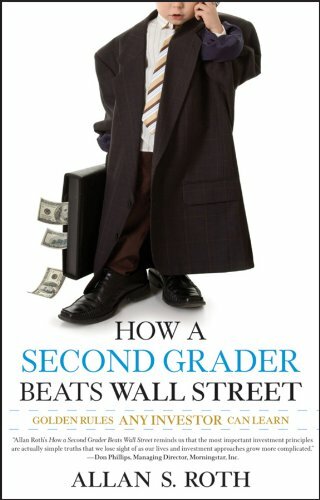 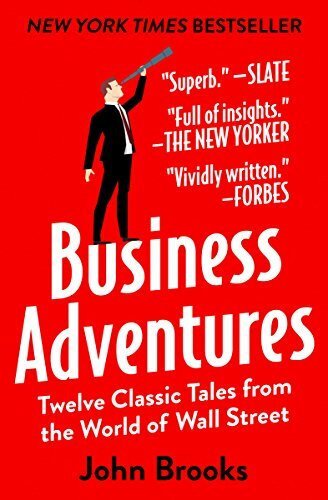 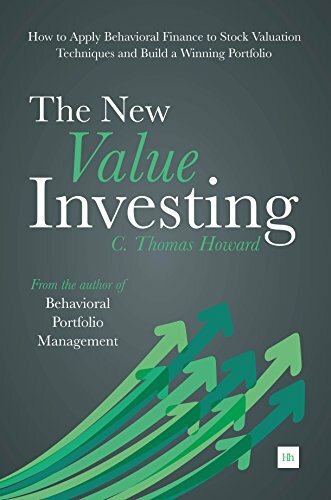 Beyond Greed and Fear: Understanding Behavioral Fi..
Book of Value – The Fine Art of Investing Wisely..
Bulls, Bears and Other Beasts: A Story of the Indi..
Business Adventures: Twelve Classic Tales from the..
Coffee Can Investing: The Low Risk Road to Stupend..